Looking for that personal touch? Want a fishing trip tailored specifically for you and your group? Then Charter boats are for you. Your group will be the only ones on the boat and therefore the captain will take you when and where you want. Even if you own your own boat, you may want to look into chartering a boat, because all you have to do is show up and fish! Let the professionals take care of the rest. 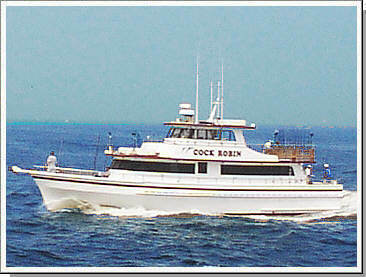 Party boats are the most popular way to fish from a boat. You can go with just yourself, or bring your own bait and tackle. Party boats allow you to share the trip with many others. This makes them one of the most cost effective ways to fish. Each trip will be geared toward catching a specific type of fish. Trips range from half day to full day and include both day and night adventures. What good is going fishing without bait? 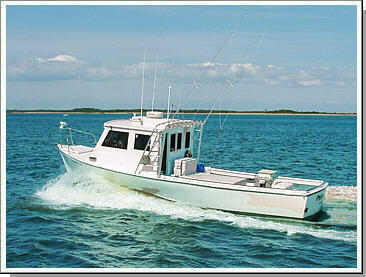 Find a huge directory of Bait and Tackle Shops in NJ, as well as nearby charters, party boats, and places to fish. 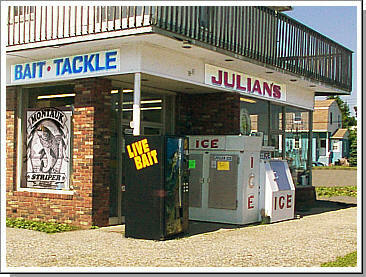 From the Atlantic Highlands all the way down to cape may, find a bait and tackle shop in New Jersey near you. Looking for a new place to keep your boat? Want to compare your marina to others near by? Or are you a transient visiting the New Jersey area? If so, check out our list of New Jersey Marina's. View all the details for each marina to compare against others, leave your comments about experiences you've had with NJ marina's, and view other's. Find some great fishing tips from the New Jersey saltwater pro's. From flounder fishing from a boat or shore, to fishing for swordfish off the coast of New Jersey, find tips on how to improve your catch techniques. Looking for a place to fish from land? 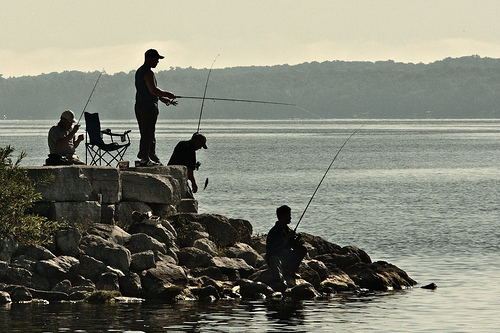 Search our comprehensive list of fishing locations along the New Jersey Coast.